Self-service start-ups are in vogue among Chinese investors at present. The unmanned approach can now be seen everywhere from supermarkets to bookstores – and one of the latter opened in the Chinese southern Chinese city of Guangzhou in January, state-owned media outlet www.chinaxwcb.com reports. Customers scan a QR code on the glass door to enter the store. The back of each book is fitted with a Radio Frequency Identification (RFID) circuit. Customers complete their purchase by standing in the payment area and scanning the QR code once more. Many welcome the development. 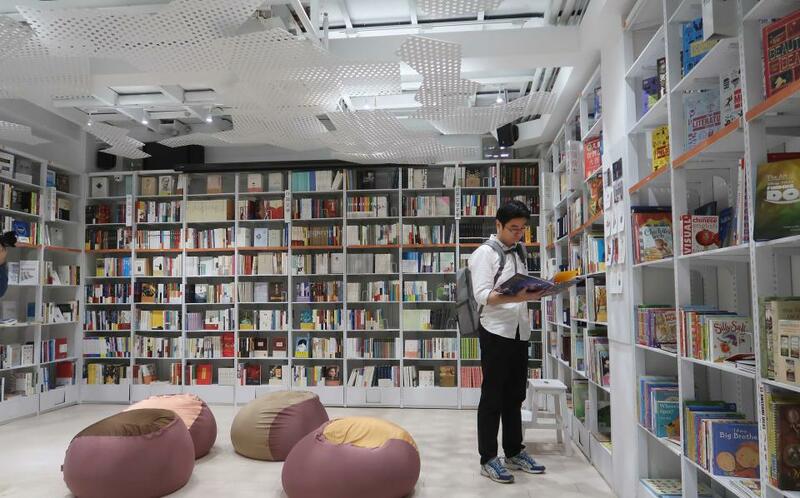 A Beijing woman surnamed Zhang told the outlet unmanned bookstores should be established in residential communities with books displayed in accordance with citizen’s needs, such as cooking, child rearing or other social-science books. Wang Zheng, a Sichuan publisher's operations manager, said unmanned bookstores were complementary to brick-and-mortar bookstores. Smart bookstores could help operators learn the preferences of users and provide better services, Wang said. Theft is the main issue when it comes to the sustainability of such a model. Another concern is the safety of personal information. Some industry insiders warned that since there will be multiple facial recognition technologies in the future, with each collecting different information at different times, the question of information security shouldn't be ignored.